After volunteering as a university student in the Minneapolis Public Schools, Bethany was compelled to inspire a love of math in urban students and joined Teach For America. 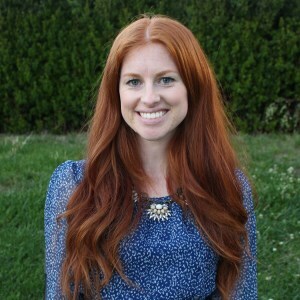 She taught high school math and science at Da Vinci Schools in Hawthorne, California where she created project-based curriculum and connected academics to 21st century skills and real-world issues. Most recently, Bethany was a Recruiter with Partnerships to Uplift Communities Schools. She also worked to empower teacher voice in policy decisions made at the local and state levels as a Program Coordinator for Educators 4 Excellence, while simultaneously serving as a selector for Teach For America. After realizing the huge shortage for great math and science teachers, Bethany joined EnCorps to find the best and brightest talent and help them transition into careers as educators. Bethany earned her Bachelor’s degree in Mathematics from the University of Minnesota and Secondary Math Teaching Credential from Loyola Marymount University.